Photo No. 1 / 4. 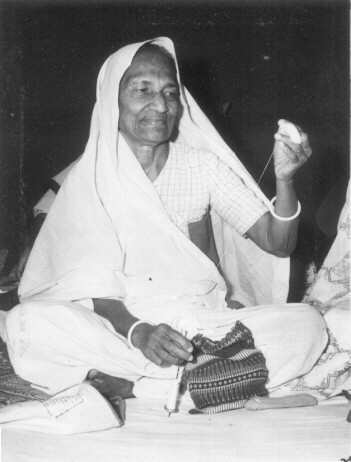 A strong believer of Khadi and Charkha.